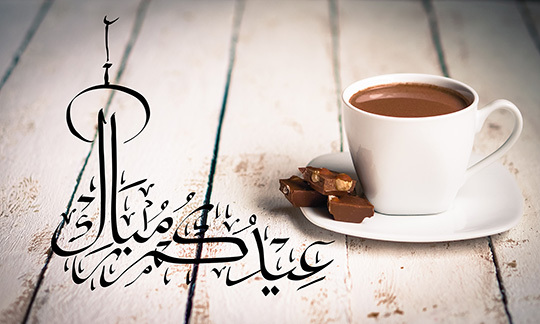 Eid Mubarak from our families to you and yours! According to astronomical calculations, Eid will most likely be on Sunday, June 25, in Sha' Allah. However, please visit the Masjid website starting Friday after sunset prayer (Maghrib Salat) for the official announcement. As usual, we plan on holding two Salawaat. The first Salat (prayer) will commence at 8:30am followed by another at 9:30, In Sha' Allah (God Willing). Please arrive at least 30 minutes earlier to park and carpool if you can.